"An intense simulation that covers some very deep and dark topics"
The Quiet Things prototype is a narrative driven story not really a game as such that deals with some very dark subjects such as mental health and suicide, this is a prototype build so it’s hard to really get a full understanding of what the finished product will look like but what we do have here is an immersive and melancholic experience that can really draw you in and make you see the world through the protagonists eyes, which takes you from school to your home, to living on the street and then to the house of some new guardians and back to school before the game takes it’s darkest turn. The Quiet Things can be kind of hard going at times and that is not a negative but it is certainly not a happy game, there are a few issues such as it being very easy to accidentally skip past some of the dialogue and when it’s a particularly interesting piece of dialogue or something that is very integral to the story line it’s a little annoying to miss snippets of conversation that can help explain the bigger picture of what is going on here. Whilst we’re on the subject of dialogue the voice acting is superb and really professionally done by all of those involved. 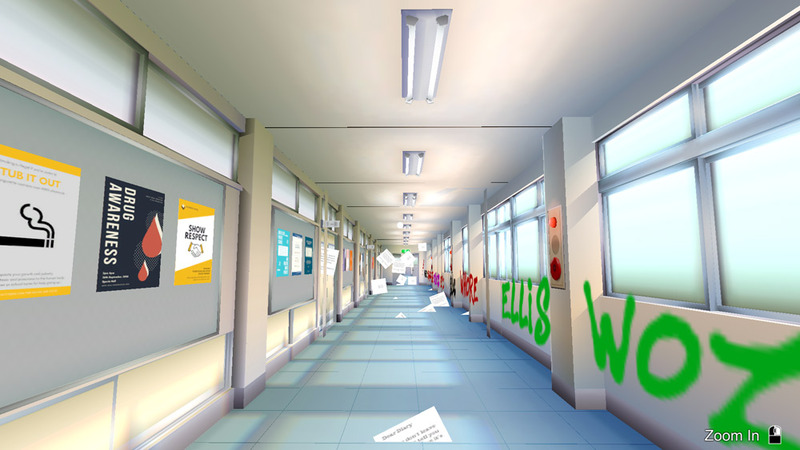 The point and click exploration parts of the game are very well done and the rooms although quite static are well designed. If you’re in the mood for something different and thought provoking then this could be just what you’re looking for however be aware that this is certainly not a happy game and is probably not suitable for younger players. 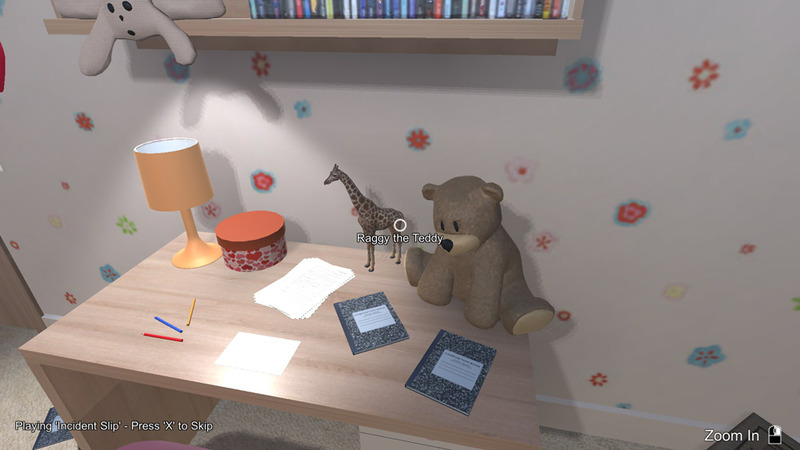 You can download The Quiet Things prototype here for free.